Waterfront, originally uploaded by Mike Gilbert Photography. Another image from Jeff’s photoshoot over the weekend. Menacing, originally uploaded by Mike Gilbert Photography. 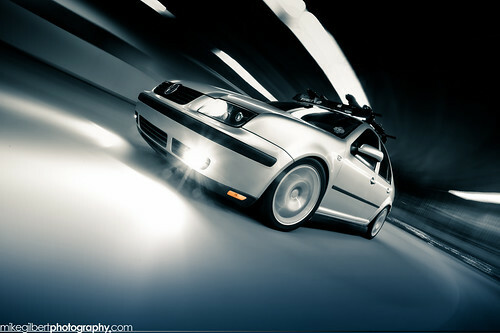 Did some rig shots for Jeff’s lovely 1.8T GLI-look Jetta. 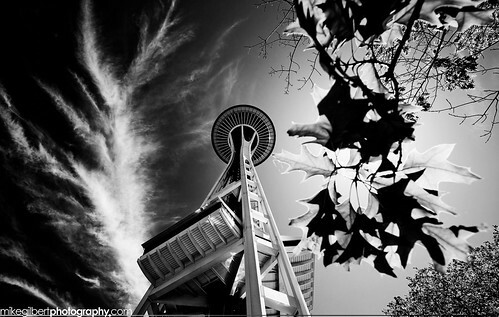 Swoosh, originally uploaded by Mike Gilbert Photography. Finally got my auto rig pieced together. First shot with it. 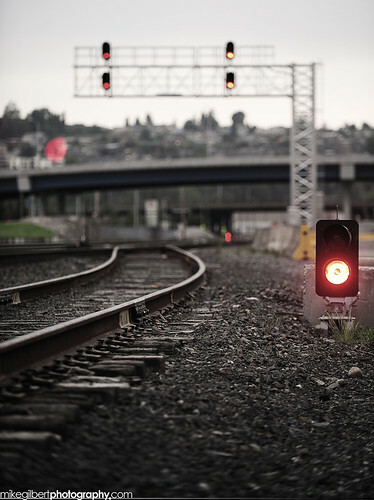 Signal, originally uploaded by Mike Gilbert Photography. Went location scouting on Tuesday for some fresh spots. Snowflake, originally uploaded by Mike Gilbert Photography. My favorite from the whole set. Spent a while waiting/hoping this cloud would move over. Leafy Sandwich, originally uploaded by Mike Gilbert Photography. 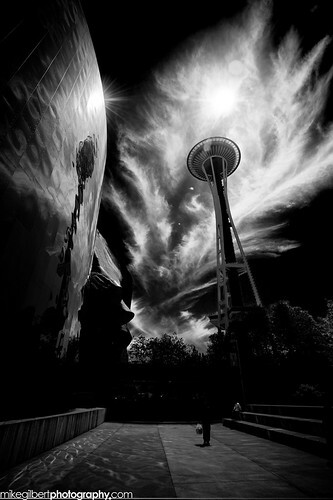 Had to post some more of these B&W shots from the Seattle Center- the clouds were too amazing not to. Blue Bamboo, originally uploaded by Mike Gilbert Photography. I’ve shot this before, but never with any clouds around. 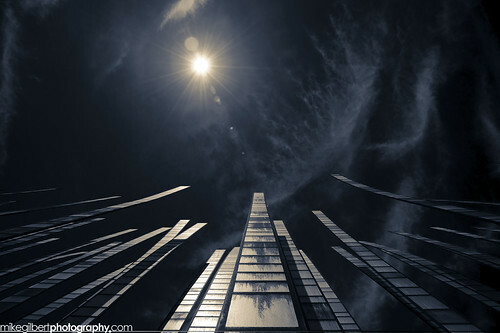 The position of the sun and whispy clouds helped me get this odd perspective. F22 at high noon, originally uploaded by Mike Gilbert Photography. 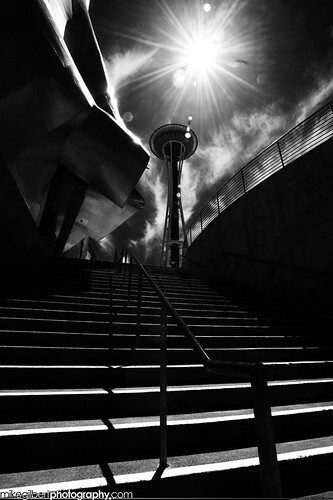 One of my favorite spots to snap the needle. 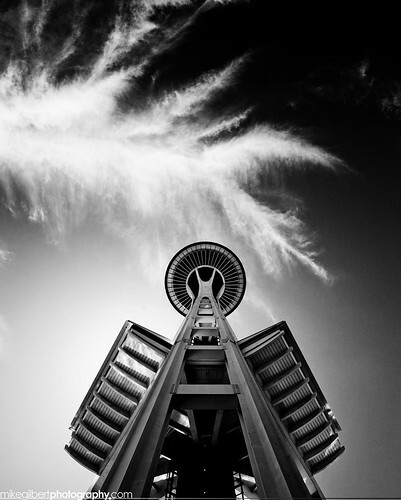 Mother Nature helped me out with the lovely whispy clouds. 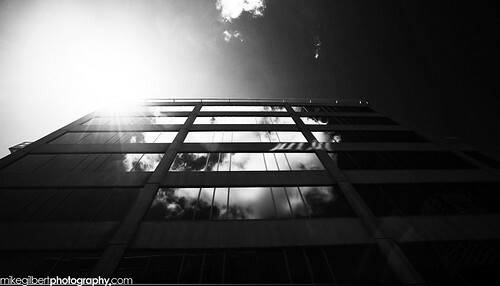 B&W Building, originally uploaded by Mike Gilbert Photography. I couldn’t resist this reflection. Sounds odd, but I really wish there were a few more clouds on Sat- it’s nice to get some depth in the sky.